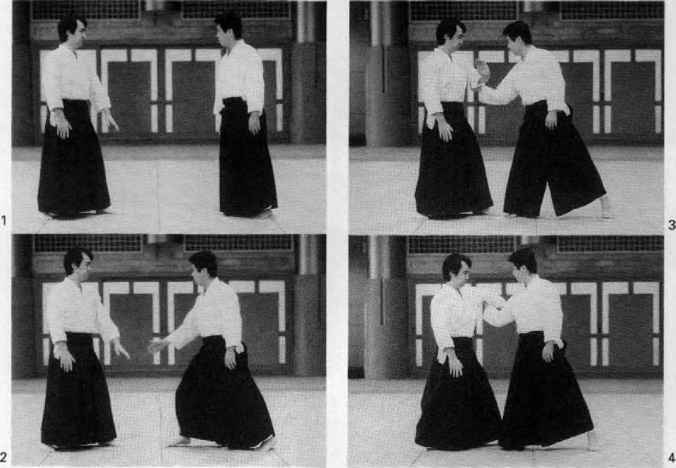 Techniques against a stick are very popular in Aikido. This is one of them. Your partner thrusts to the stomach with the end of the stick. Move to the outside - as shown in the photo - and catch the stick with your right hand. Bring your partner round in a circle. Then grab the centre of the stick with your left hand, bringing your right hand over your own head. Push the stick in front of your partner's body. 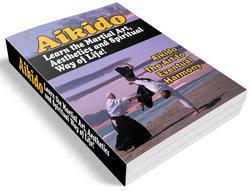 Turn your own body by swivelling on the balls of your feet and throw him backwards.